In episode 131 of the Desire To Trade Podcast, I bring back London session Forex day trader Jason Graystone to discuss how to make a living with Forex trading. During his previous interview on the podcast, Jason mentioned the idea of "selling out" as a major reason for his success in trading. 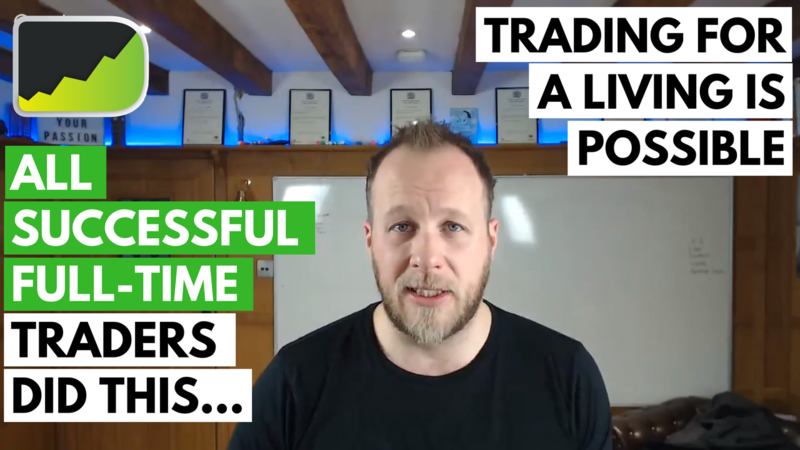 In this interview, we go a little more in-depth concerning what Jason had to do in order to make a living with Forex trading.